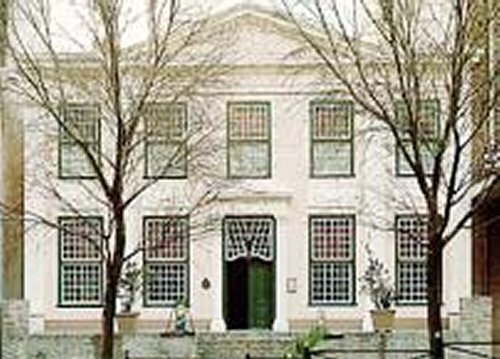 This house museum was originally built as the home for a well-to-do Cape family during the late 18th century. It houses some of the best pieces of Cape furniture and silver in the country, in addition to a priceless collection of ceramics. A household such as this would only have been able to function with its share of servants and slaves, and recent research has brought to light the names and professions of some of these, as well as the kinds of activities they would have pursued.